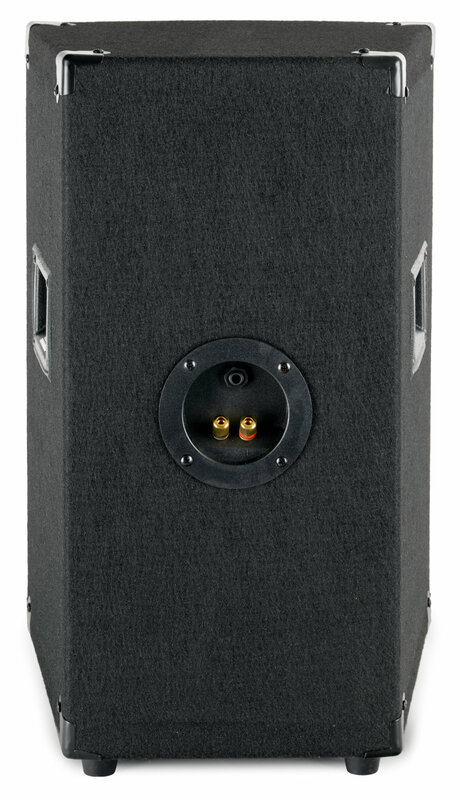 The perfect speaker for home parties! 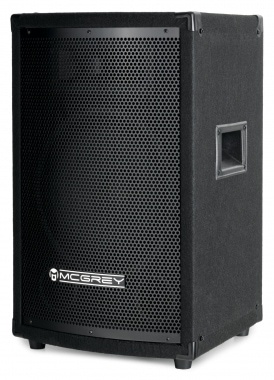 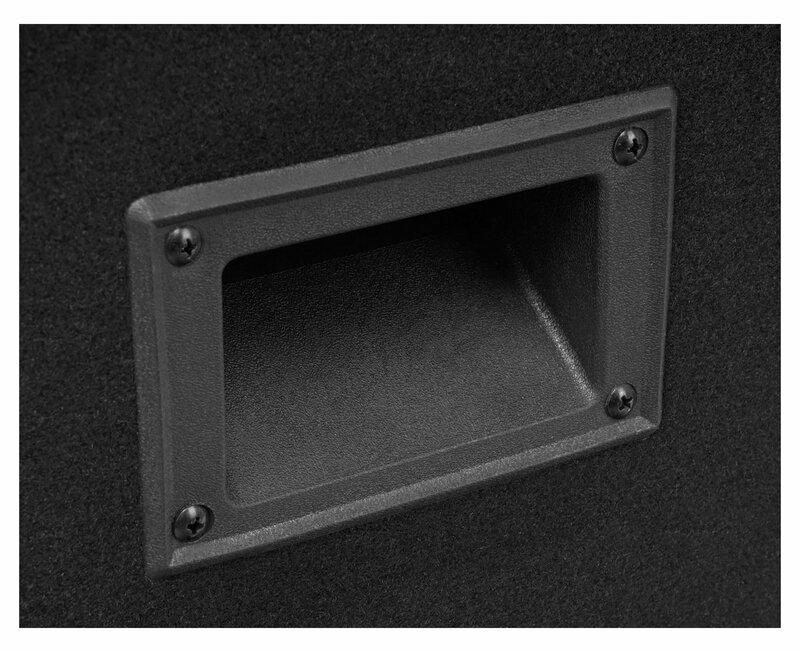 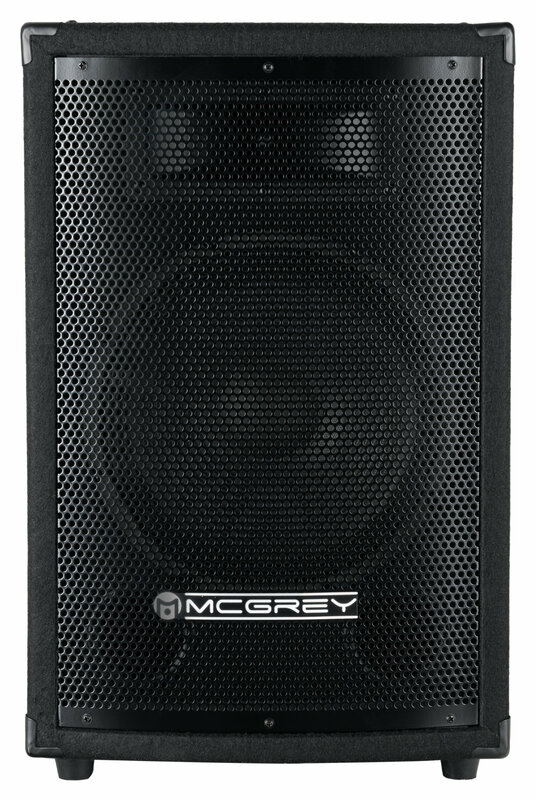 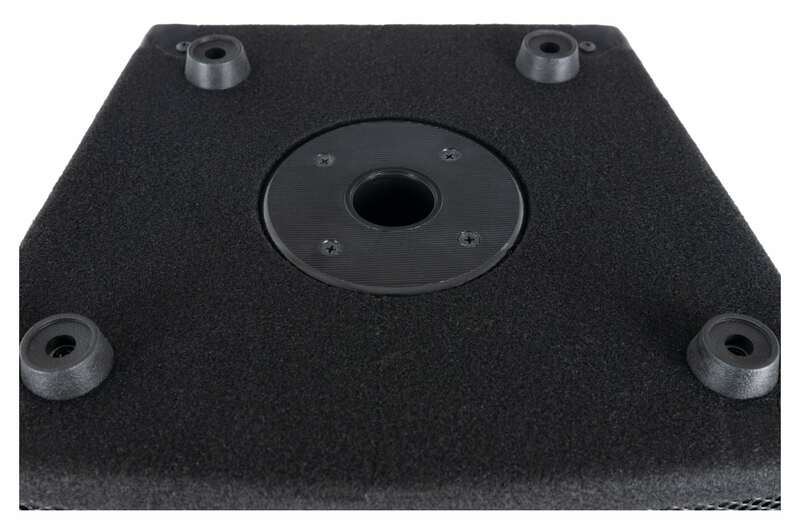 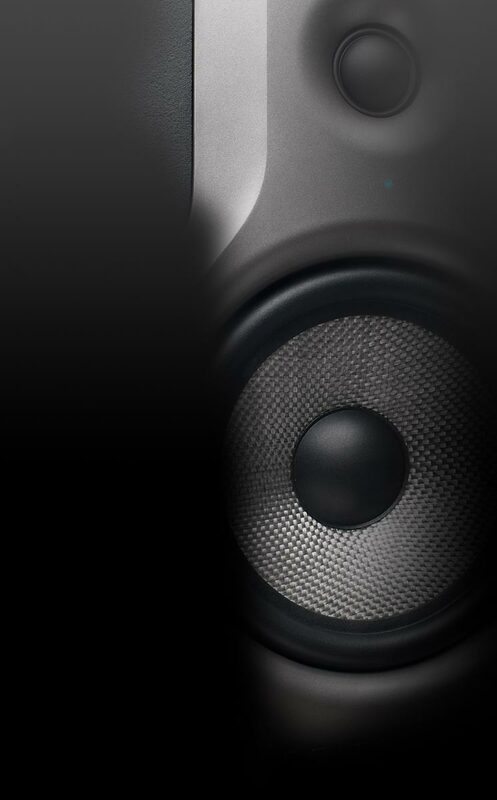 Passive speaker for parties of any kind. 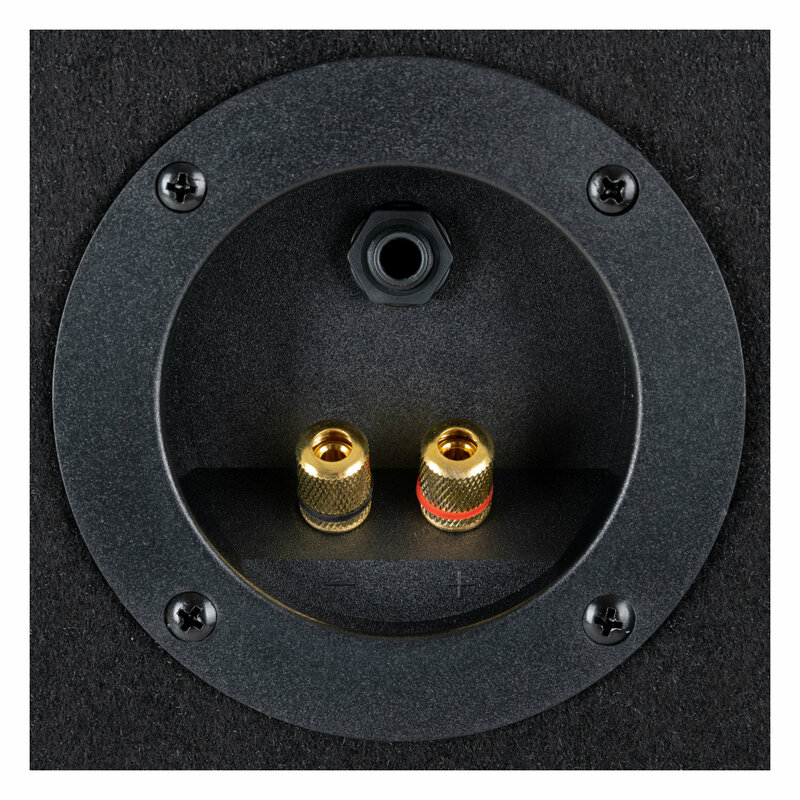 It can be connected to any hi-fi amplifier or PA amplifier with the help of the terminal connectors.